Landing is hard. Some landings are really hard, pun intended. 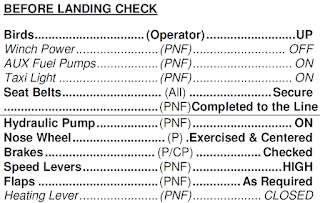 For me, landing was one of the most difficult concepts to put into action and perform to a passing standard. After hours of flying the same rectangle pattern over and over again, I still couldn’t quite put the plane down within the first thousand feet or compensate for the ever changing crosswinds. When it came to abnormal landings: no flap, engine out, short and soft field, I felt like I was never going to figure it out. This frustration went on for far too long until finally one day it just clicked. Forgetting all my efforts of trying to peg the perfect approach, airspeed, and altitude I simply landed the plane. Then I did it again, and again, had some intense crosswinds and landed again. I took a check ride, flew across country, did a touch and go at a class B airport, shacked a short field landing, flew to a whole host of airports I’d never been before, and performed each without incident. That’s not to say every landing is perfect, but when the wheels leave the runway now, I’m confident I can put it back down safely. What was it that just “clicked?” In truth, it wasn’t just one thing that suddenly made sense to me and eased the process of putting wheels down. A number of tips I’d heard, and the practice I’d put into flying “the pattern,” came together at once making it seem like it all happened in one effort. Though there are things I wish I’d understood when I first started learning how to fly and land. I’m sure you’ve heard something similar to this over and over again from your flight instructors “90 knots on downwind, 80 knots on base, 70 knots on final.” While it’s true that these airspeed standards are decent estimates of what your approach should look like, I’m going to shake the boat and say forget about it! If you’re not already easily landing every attempt, then this advice is meant for you. Don’t focus too much on keeping a precise airspeed. For one thing, wind speed and direction is fickle and can change before you can respond to it. Do reference your airspeed! This is critical to understand. You must at all time be faster than your stall speed or you will find yourself on the fast track to an expensive mistake. Understand that airspeed is a reference, not a rule. They change with the environment and as you gain experience through regular practice this concept will become second nature. If you are going to follow rules of thumb, however, keep this one in your back pocket: “approach speed plus half the gust factor and add a few knots for the wife and kids.” That’s to say, being a little fast is always better than a little too slow. This tip is important to bring up for safety and is especially present in my mind at this moment. I say that while acknowledging that I was writing the first part of this article from the pilot's lounge of a small mountain airport I’d just diverted into for weather. Having the tools needed ready to respond at moment’s notice is critical to a successful divert. Referencing the airport I sat at while writing this article: knowing the basic information at the touch of a tab was key, but knowing the elevation was life-saving. Although I’d never been to the airport before and didn’t have it pre-planned as a divert, I was able to quickly identify the information from Air Navigation Pro and knew, before I’d descended beneath the clouds, that 3,300 feet was the lowest safe altitude for terrain avoidance. I’d also quickly pulled the CTAF and ATIS frequencies as well as pattern altitude and other important information that lead to a smooth and safe landing. This may seem like bad advice especially for anyone like me who’s fought getting glasses her entire flying career. 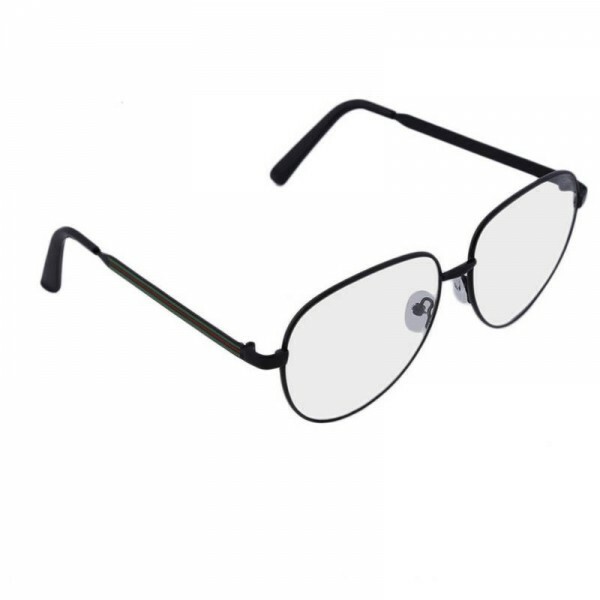 I thought that because I can make my eyes work to 20/20 when needed that I shouldn’t have to wear glasses. The truth is if you’re straining your eyes you’re not doing yourself any favors. Furthermore, if you have one less than perfect eye like me, you’ll get a lot more depth perception out of wearing the glasses and may see the immediate improvement in your landings you are hoping for. Within a week of wearing glasses, I’d gone from mostly landing within the first 1000 feet to easily landing within 500 feet of the numbers every time. Before my first solo, I was frustrated. Not just frustrated, angry at myself for not being able to perform consistently. So one day I took an instructor up and told him I wasn’t going to stop flying the pattern until we ran out of gas or he got out of the plane. Two hours later I had grown as bored as he had been for the proceeding 90 minutes. Why, because after the 10th time of doing the exact same thing in a row I didn’t question how. It had become muscle memory and my nerves were gone. Of course my nerves returned as soon as I departed the runway for the first time by myself, but I still didn’t question my ability to land safely given the number of opportunities one has in two hours flying a pattern. You should have the same confidence in your abilities and if you don’t, practice until you’re bored. Your performance as a pilot is directly related to your care for yourself. You need to be hydrated, well fed and rested before every flight to get the most out of it. By the time you get through your flight, you will be fatigued, you may be a little dehydrated and hungry too. Unfortunately, this is when your performance matters most. 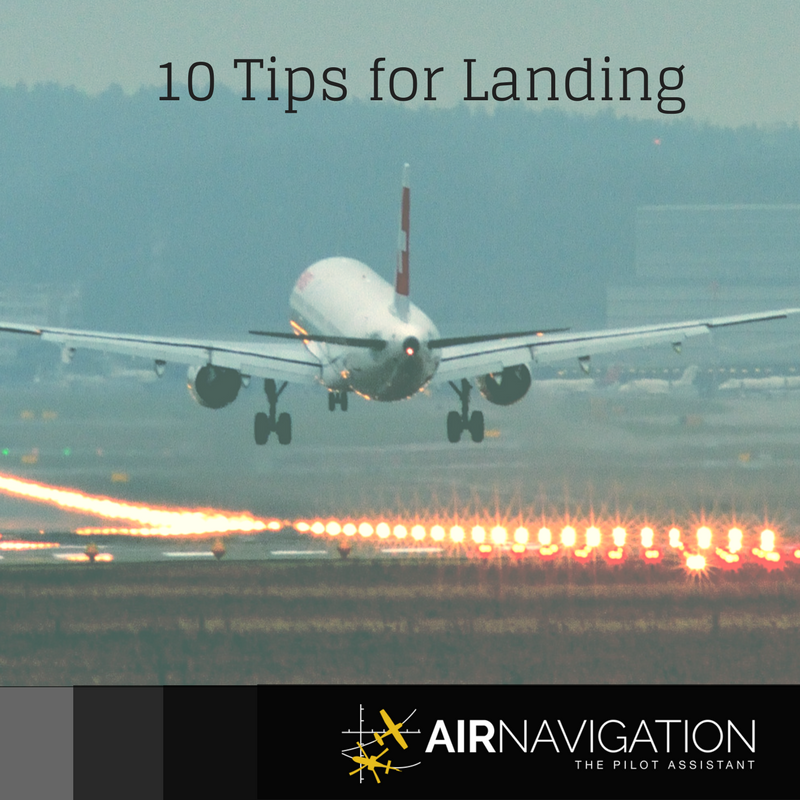 If you come to your flight already tired without having cared for your basic needs, your landings will show it more than any other part of flight. Knowing what to say and when to say it or being able to recite your checklist with your eyes closed won’t guarantee a perfect landing, but it will free up your brain to focus on that perfect touch down and responding to your environment as needed. If you can listen to the pattern communications from the ground while studying your procedures, you’ll leap ahead when it comes to flying. The end stages of flight take a lot of concentration and you don’t want to be distracted by trying to figure out what you’re supposed to say on the radio. If you know what to say and what to do you will be confident coming into the final approach, and that makes all the difference. Did you have a great landing? Tell me about it! Tell your friends about it. Tell your Mom about it. You should debrief your success as much as if not more than your short comings and this is why (using a skiing analogy). If you focus on the tree in the woods, you will hit the tree. If you focus on the cleared path, you will zip down the mountain without snagging a single root. Focusing on your successful landings will cement the experience in your mind and make all the landings to follow that much easier. 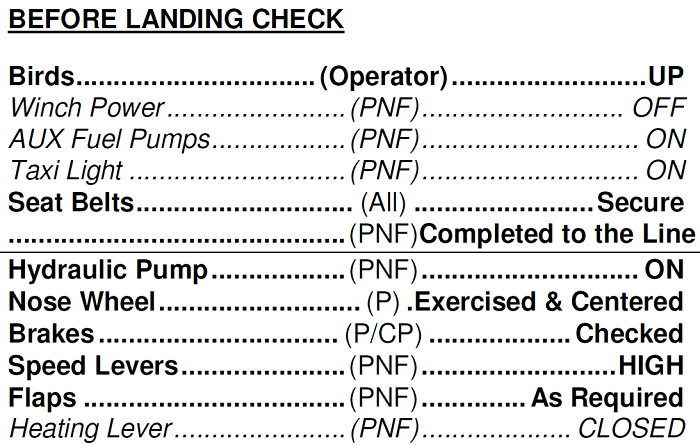 When planning your flight, plan your landings. 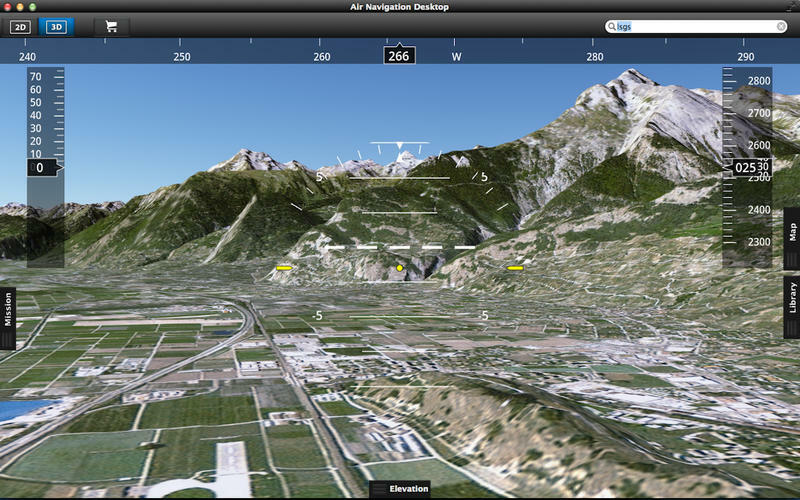 Study the terrain and identifying features of the area around your destination airfield. Think about where you’ll be when you start your descent into your final destination, identify all the frequencies, checklist actions, headings, and altitudes you need to reach touch down. Don’t forget to plan for pattern altitude, traffic direction, and the immediate steps for a go around should it be needed. Air Navigation Pro has excellent tools to help you plan your flight including satellite imagery and airfield information. You can also use it to enhance your experience in the simulator which brings me to my next point: practice in a simulator. Write all the steps out on paper, sit in front of a cockpit poster, or utilize a fully functional simulator. All of this things will help you in achieving the perfect landing. 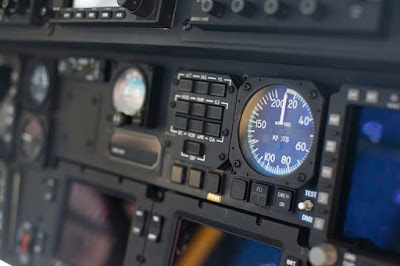 The more times you repeat the actions leading to a landing, either in your mind or with muscle movement, the easier it will become to perform at airspeed. While you’re at it, throw in some emergency procedures. The most important skill a pilot learns is to be able to handle an emergency and he or she does that through repetition. Practice really does make perfect in this endeavor. Whether it’s watching Youtube videos that offer a pilot’s eye view of the landing or taking note from the backseat of a shared flight, seeing the landing as many times as possible is invaluable. There are too many conditions which you will find yourself in to actually train to every one of them. 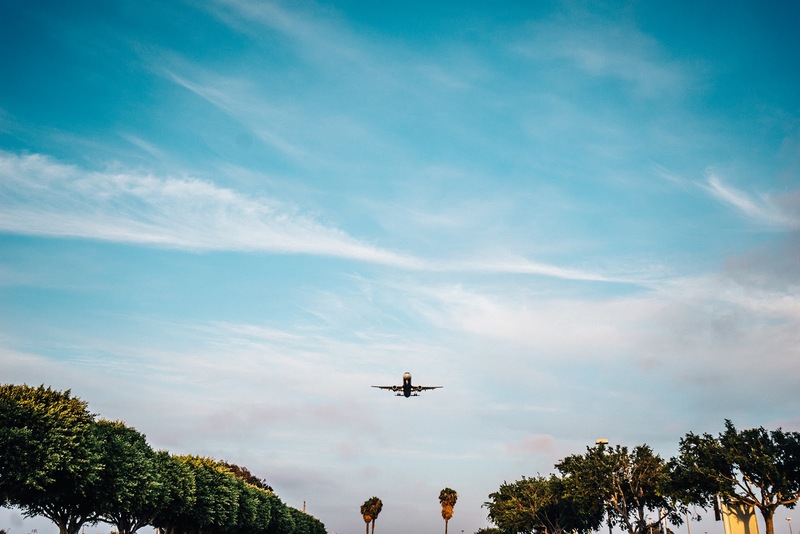 Between variations of weather, wind speed, runway lengths, how you’re feeling, the aircraft you're flying, and even your weight and balance, it’s impossible to really prepare for all situations. However, the more you see the better you’ll be at adapting to changes. Take every opportunity you can get to see more. Finally, do all your friends a favor too. Once you have your landings down, video your pilot's eye view and share it for other pilot students to learn from.